Recently we learned how to install Asterisk on a Raspberry Pi. In case you missed to read the article, click here to read it. Now in this article, we will learn how to route inbound or outbound calls in Asterisk using Raspberry Pi. The solution which i will provide in this tutorial will be cheaper than buying a GSM Module. Under 10$-15$ you can make or receive outbound and inbound GSM/PSTN calls. So, what do you need? All you need is a GSM USB Dongle. Yes, you heard it right. There are few dongle available which are compatible with Asterisk. You can turn your Asterisk to make or receive GSM / PSTN calls by just plugging the dongle into Raspberry Pi board. You can purchase the dongle from Ebay/Amazon etc or offline as well. 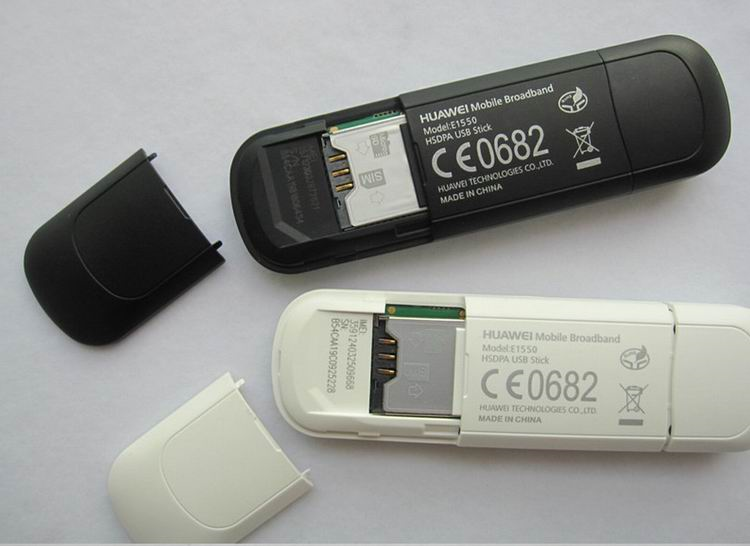 In our tutorial, we are going to use Huawei Mobile Broadband E1550 Dongle. Insert GSM SIM into this dongle. Plug this dongle into Raspberry Pi USB module. Enter default phone number of your sim card: Enter your SIM card number including country code. Forward incoming SMS to email address: Leave this as blank unless you want to forward the SMS to any email address. Forward incoming SMS to mobile phone number: Leave this as blank unless you want to forward the SMS to mobile phone number. You will be asked if you would like to install a webpage for sending SMS with chan_dongle. Press Y if you would like to install the webpage and Press N to skip. Two devices, ttyUSB1 and ttyUSB2 should show up in the list. If the numbers are different, something like ttyUSB0 and ttyUSB1, edit /etc/asterisk/dongle.conf and change the values below [dongle0] accordingly. Congratulations! You have successfully install Chan_Dongle. It’s time to configure Trunks in Asterisk. Set Destination : Select from Drop Down Menu if you would like the call to be handled by IVR / Announcement / Extension etc. In our example we are routing inbound calls to Extension. Route CID : Enter the DID number of your GSM number including country code. Trunk Sequence for Matched Routes > Select TrunkToGSM from drop down menu. That’s All! You are set to make or receive GSM/PSTN calls. Please comment if you liked this post or you have any questions!